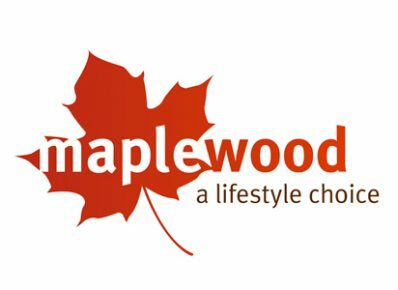 Maplewood is a Golden Group’s development. The company has been involved in residential developments in Australia for over 20 years. Established in 1995, Golden Group has grown to become a fully integrated, end-to-end developer with a $5B portfolio of projects completed or under way nationally.